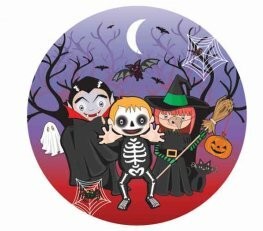 Keep It Family Friendly With Our Range Of Cute Wholesale Halloween Tableware And Decorations. 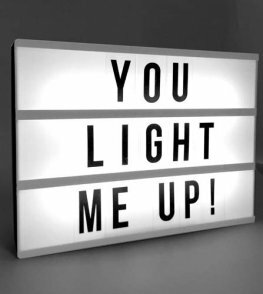 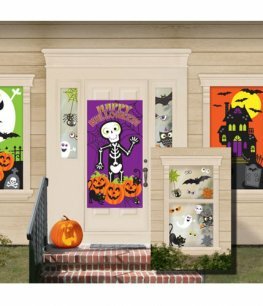 From Halloween Banners To Scene Setters We Have All You Need To Transform Rooms Or Venues This Halloween. 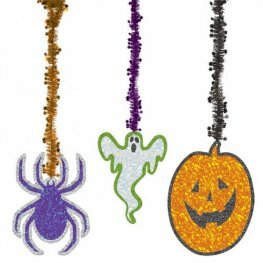 Amscan Halloween Tinsel Hanging Decoration. 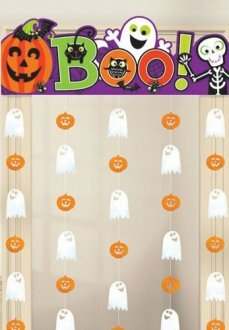 x3 Pieces Per Pack Each Hanging At 27 inch Long. 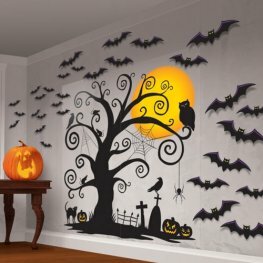 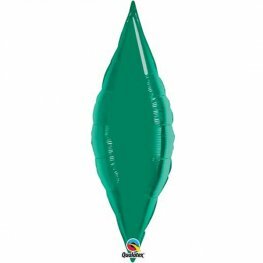 Anagram HALLOWEEN HANGING SWIRL DECORATIONS swirls with cutouts 60.9cm, swirls only 45.7cm. 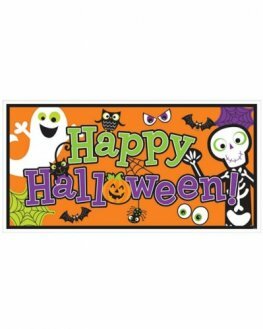 Anagram HALLOWEEN CUTE CHARACTERS string decoration 30.4m x6. 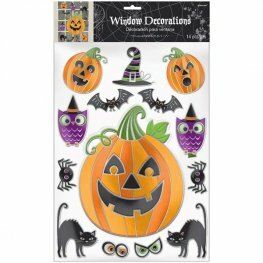 Halloween Embossed Window Sticker Decorations. 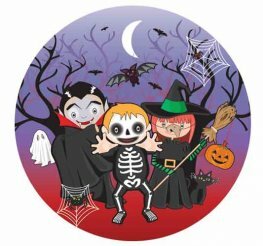 You Get 14 Stickers Per Sheet Including A Pumpkin, Spiders, Black Cat, Bats And A Witch Hat. 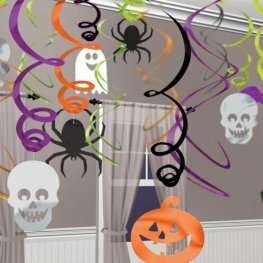 Gruesome Group 3D Hanging Wholesale Halloween Decorations Featuring Cute Spider, Bat And Ghost Design.